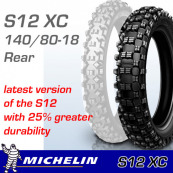 Thanks to its tear-resistant compound, MICHELIN S12 XC lasts 25% longer than MICHELIN S12. 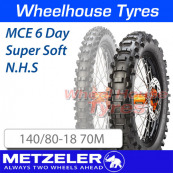 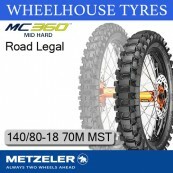 Its tall tread blocks (18mm) and Maximized Contact Patch casing deliver outstanding traction and first class grip on greasy cross-slopes. 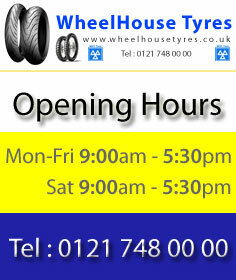 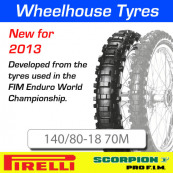 A new high-performance range for all riders and all conditions. 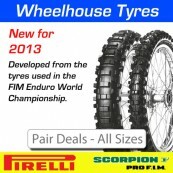 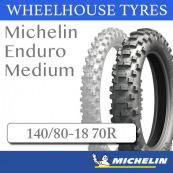 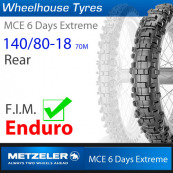 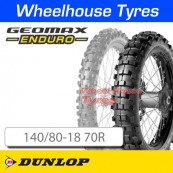 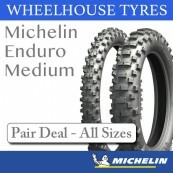 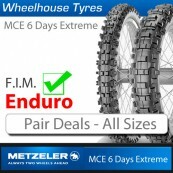 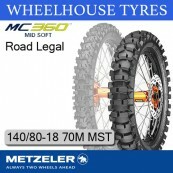 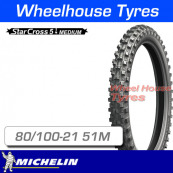 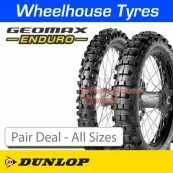 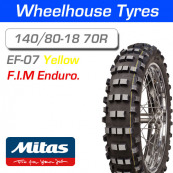 140/80-18 70R Michelin Comp VI (6) Enduro F.I.M. 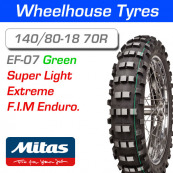 140/80-18 70R 2 Green Super Soft Mitas EF-07 N.H.S.